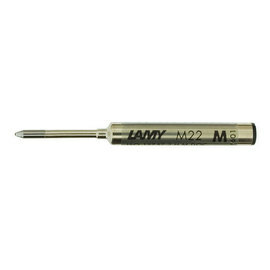 Accepts the Lamy M22 refill available in blue and black in three widths. 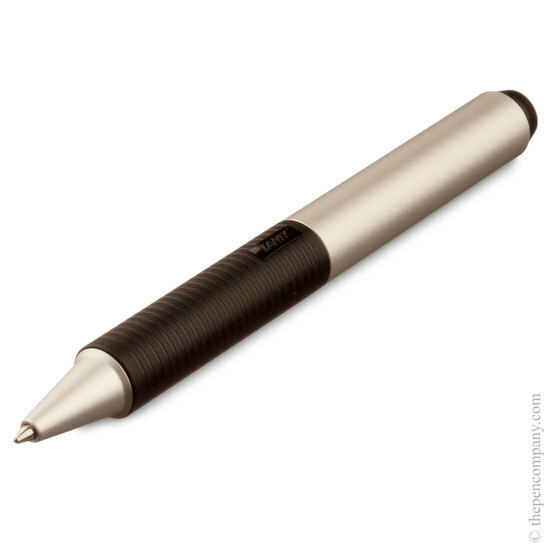 The Lamy Screen multi-function pen combines the function of a ball pen with that of a touch screen stylus. 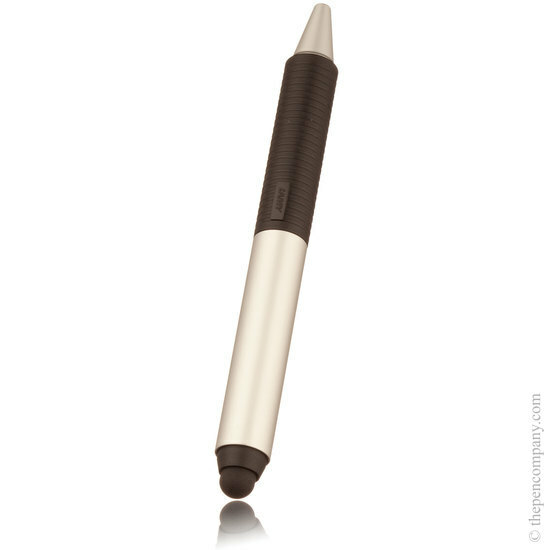 The soft-touch stylus is suitable for all capacitive touch screens such as those used in smart 'phones and tablet computers like the Apple i-Pad. 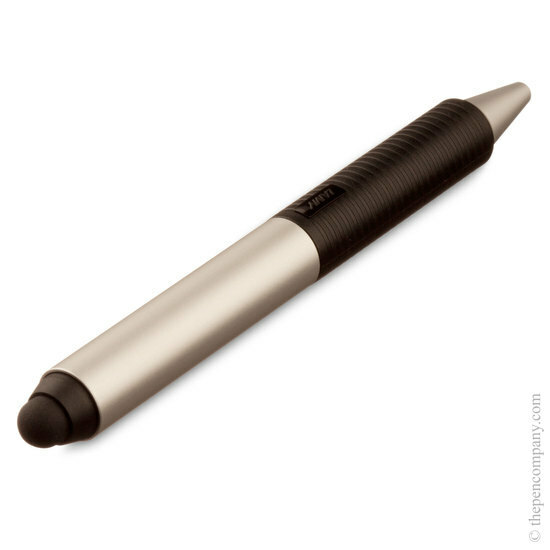 The grip can be twisted in one direction to reveal the ball pen refill and the other to reveal the stylus. 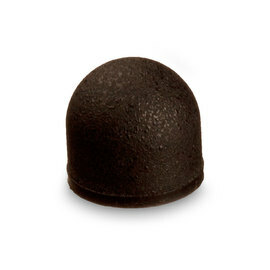 In the central position, both are retracted. The Screen has an aluminium barrel with a plastic resin grip and is available in four colours: blue, red, silver and white. 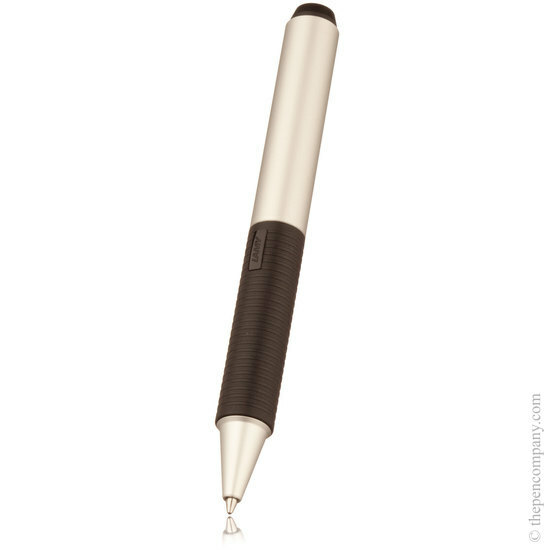 The stylus tip can be replaced if necessary and is available as a spare part.